I got pretty excited recently when I discovered that this movie was coming out on Blu-Ray. 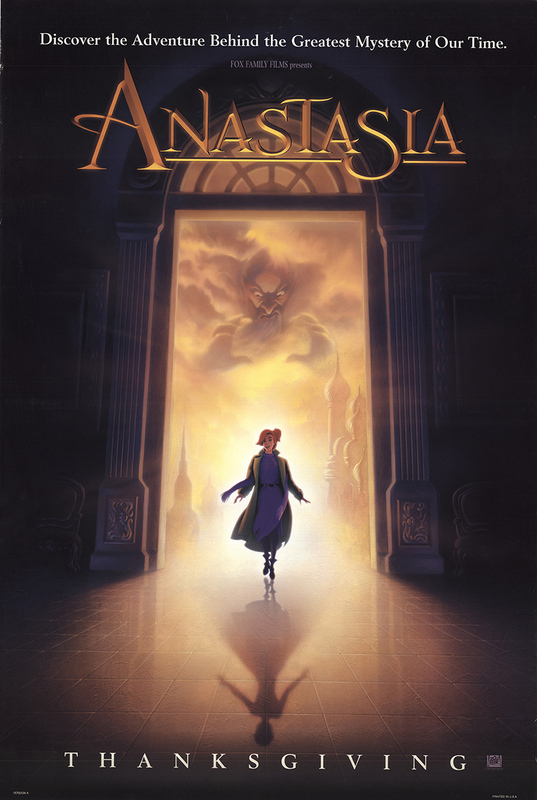 This was a childhood favorite of mine, and I grew up pretty much singing a few the songs featured in the film along with Disney songs that have since proven to be far more enduring and are likely far more recognizable today – even if Community did that awesome reference to “Somewhere Out There” in that one episode. However, I only ever owned the movie on VHS, never upgrading to the DVD, and it got to the point where I decided I’d hold out for a hopeful Blu-Ray release. The patience paid off. 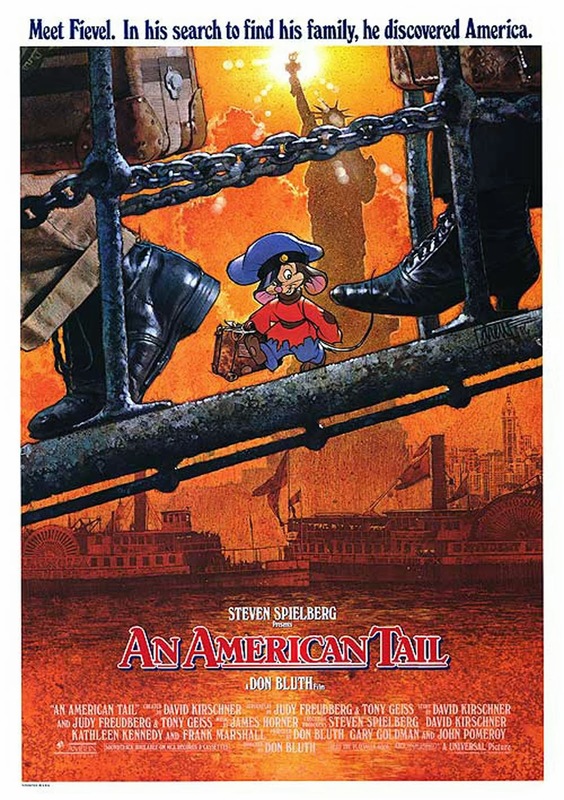 Sure, it was a barebones disc, containing a sing-along and a theatrical trailer and little else, beyond an almost superfluous digital copy, but I finally owned An American Tail, once again, now in glorious HD! Surprise! This isn’t on this list, you jerks. I ended up seeing a lot of movies in 2013 – more than I had expected. So many, in fact, that when I was attempting to assemble a list of the Top 10 Worst Films of the Year, I managed to assemble a list of 15 candidates that I honestly felt were all very worthy of being placed here on the list. And so I saw fit to revise my previous plans and expand the list from 10… to 15! Below are some of the worst things that Hollywood produced and released in the year 2013. Obviously, I didn’t see every movie in 2013, and so I couldn’t include some very likely candidates, like The Smurfs 2 or Battle of the Year, or the two rival horror movie spoofs A Haunted House and Scary Movie V. I can only take so much, so that’s why I call this list MY list. Some of these are almost lengthy enough to be reviews, I admit. I got fairly passionate about the awfulness of some of the movies more than others. Some of the material, I admit, may find itself into an official, separate, and expanded review, as well, just so I can avoid the need to talk about it that much more if I do ever get around to reviewing the actual film. For a couple of them I already did review, and so you’ll see links attached to the titles.